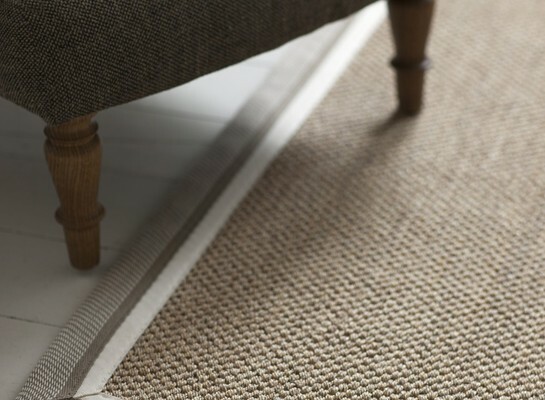 Unlock a new dimension to your floor with a textured rug. 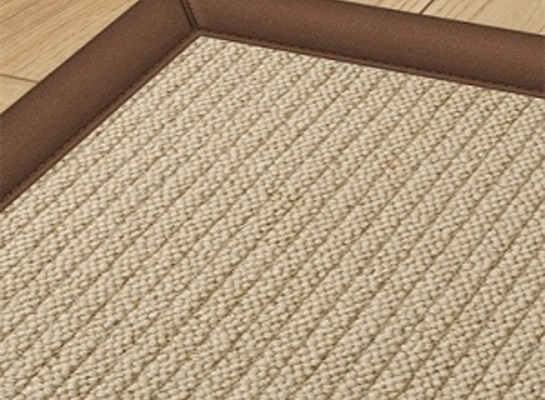 The range inspires and creates a unique modern contemporary look to your home. 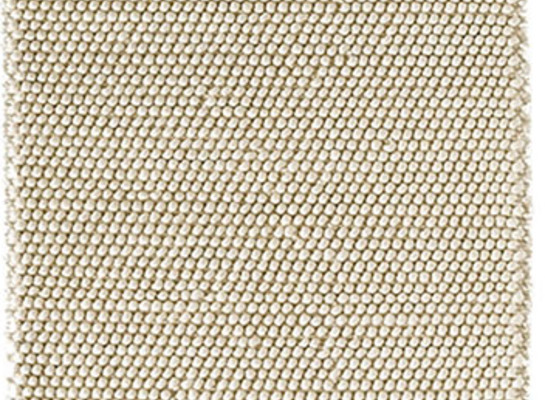 The heavy looped weave generates the textured patterned pile. 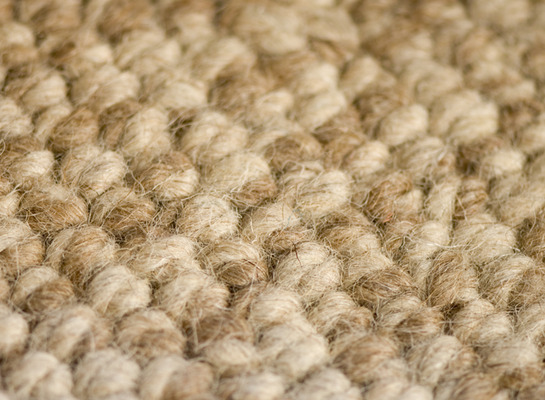 Mainly available in neutral tone using 100% natural products like wools, sisals and seagrasses. Suitable for all areas of the home.